This is a self-guided four-module online course for Earthly Angels. Begin connecting with the Angelic Realm today! Your journey of love and light begins here! 95% of Angel students report seeing their first Angel communication sign within 24 hours of taking this course. This course is designed as a "living book." "I am so grateful for your online Angel course. I thoroughly enjoyed every module. Your course has helped me in so many ways. It is exactly what I needed at this point in my life." "I started an online journal to share with the world the Angel communication signs I am receiving after taking your online course." "I saw your videos on YouTube on how to connect with your Angels and I was able to immediately begin to see Angel signs." 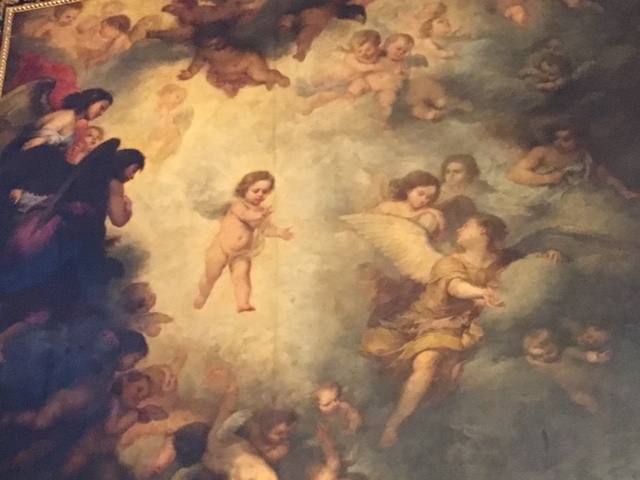 "I am astonished at how much I am in direct contact with my Angels after learning in your Angel workshop how simple it is to request and grant permission. I will be contacting you for additional coaching and learning as I continue to learn and grow!" "After receiving your life purpose session with Angels I now have hope."